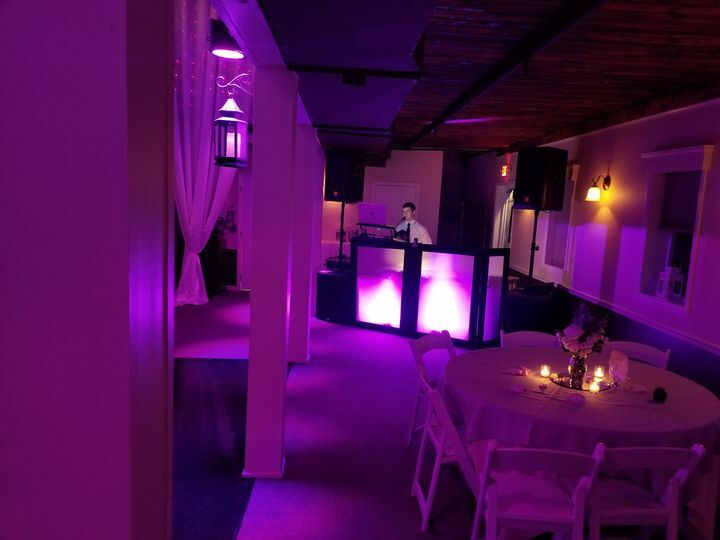 Elephant Sound is a wedding DJ company based in Ithaca, New York. 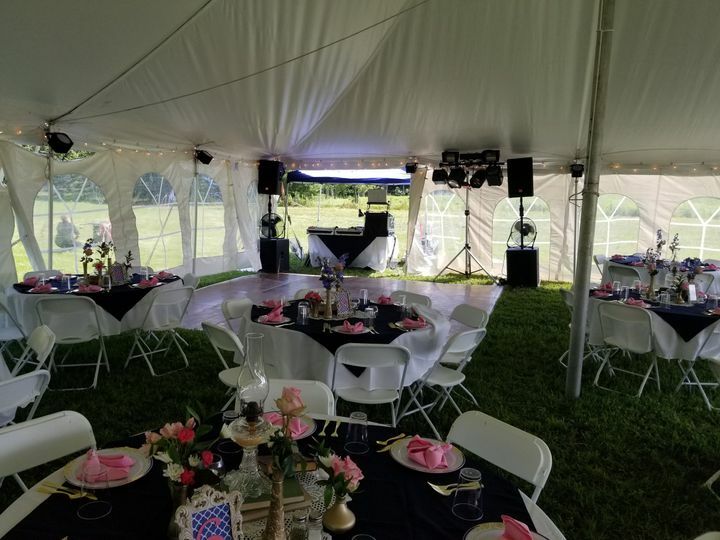 Owner Bob Higgins has been providing couples and their loved ones with wedding entertainment for more than 42 years. 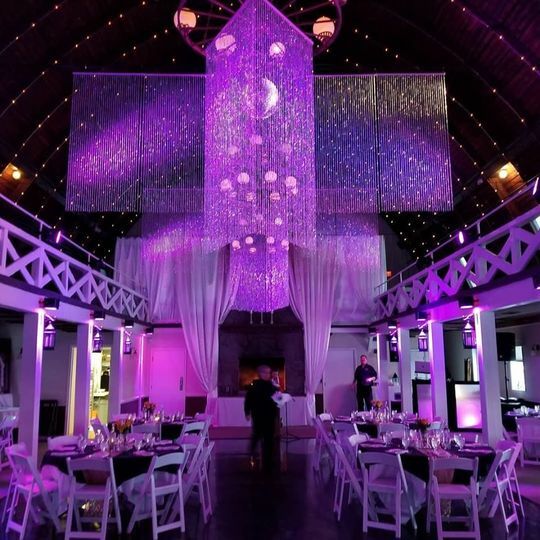 He is happy to use his experience, customer service, and attention to detail to make your celebration exactly what you imagined. 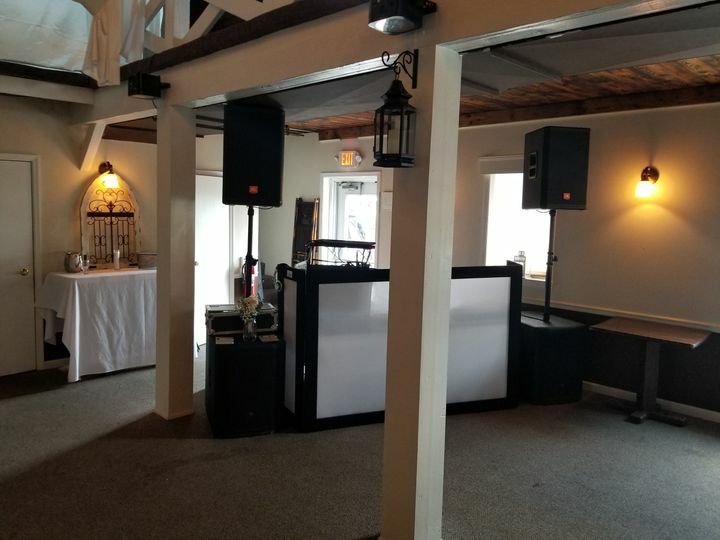 Bob has dj'd many weddings/partys for me, over the years, and I couldn't be more pleased with his service. 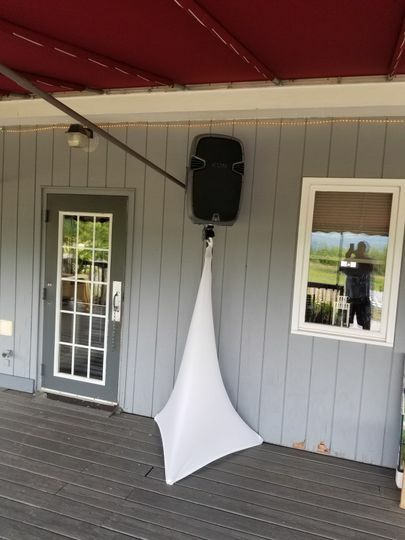 He is very professional and goes above and beyond to make his clients happy! His music collection is extensive and I couldn't ask for better!! 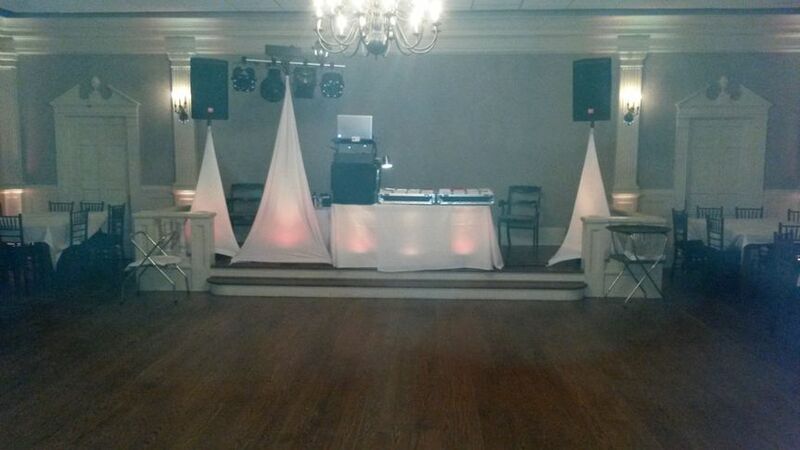 Excellent dj service. Your team made the wedding awesome. Very responsive. I would recommend you to a friend. 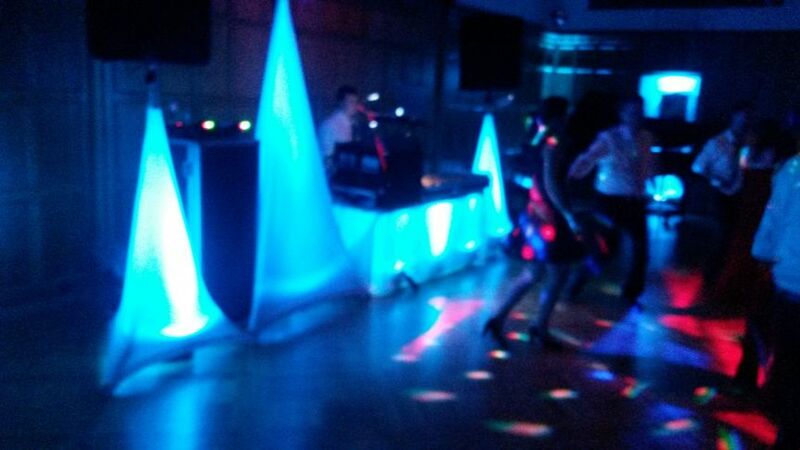 At our recent wedding reception Bob was our DJ and did a fantastic job no only with the music but also the uplighting. I had given him a few songs that we liked and a couple that we did not played. 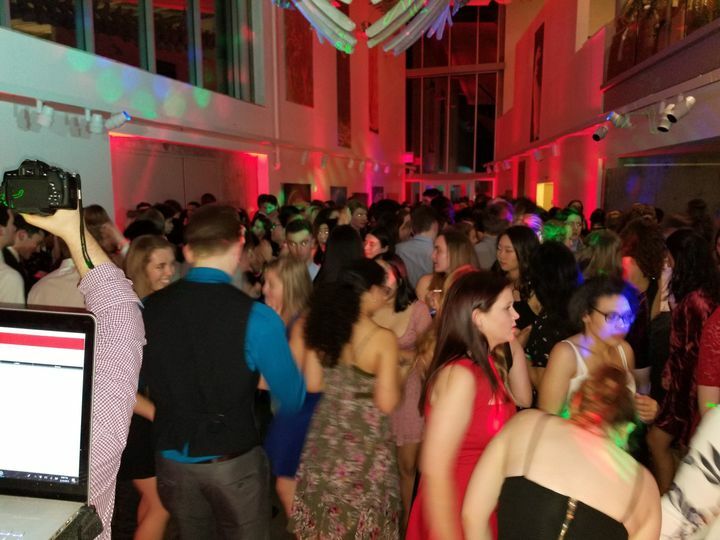 He did a great job of mixing it up to keep our dance floor busy all night long. 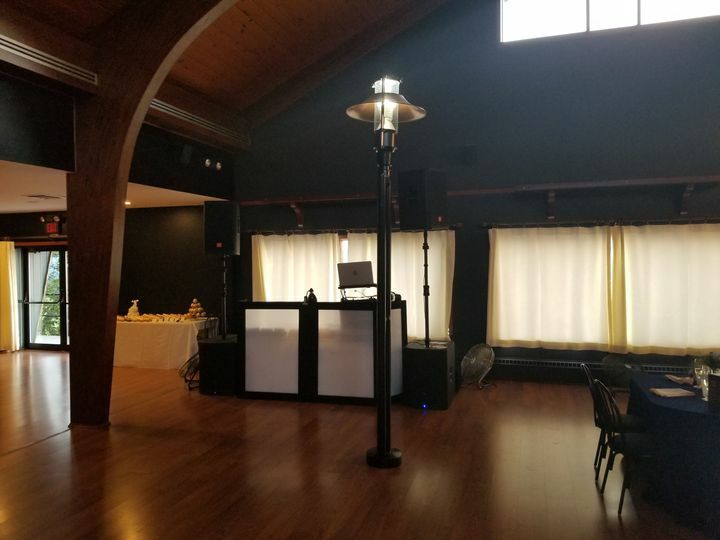 Would highly recommend Elephant Sound for those looking for a good DJ.